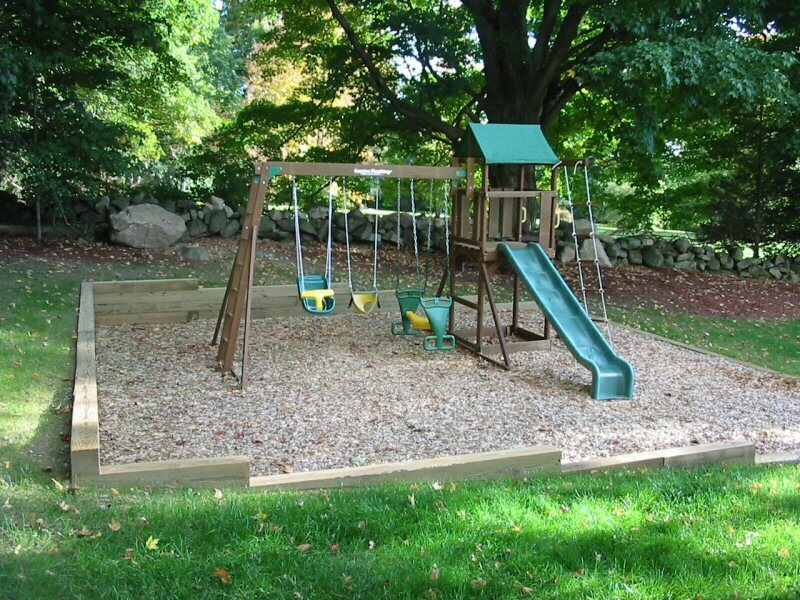 You and your kids don't have to have a drab play area. 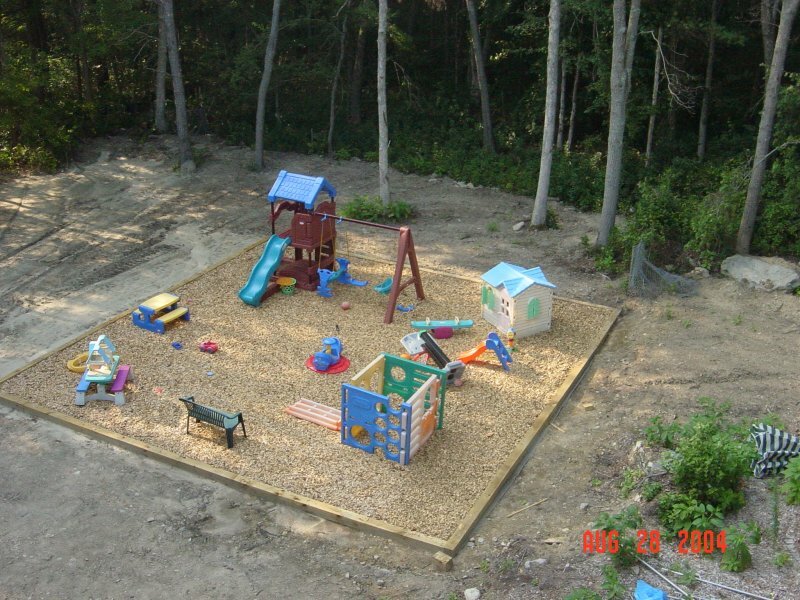 We can help make the area not only beautifully incorporated into your backyard but also safe for your kids. Think outside the norm and the area can be wonderfully appointed with more than just a basic swing set.